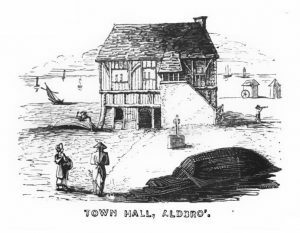 The history of Aldeburgh’s high street is being documented on a website dedicated to the town. 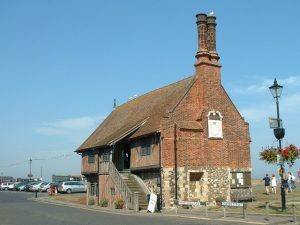 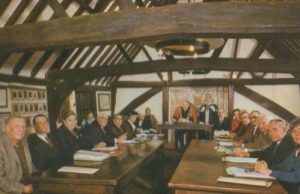 Aldeburgh Museum Online charts some of the changes from 1790 to the present day, with a request being made for additional photographs. 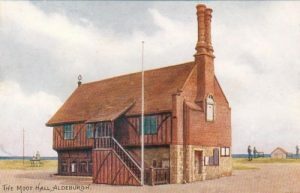 The website is an extension of Ms Hughes’s book, Aldeburgh Revisited: A Portrait of a Seaside Town. 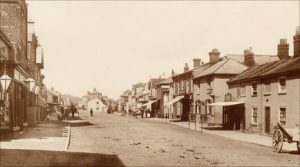 The archive photos show that the buildings which house shops today served the same purpose all those years ago. 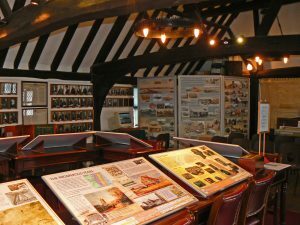 However, in many cases the products on offer are different. 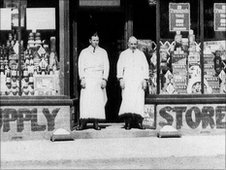 Would residents welcome the return of shops from yesteryear?